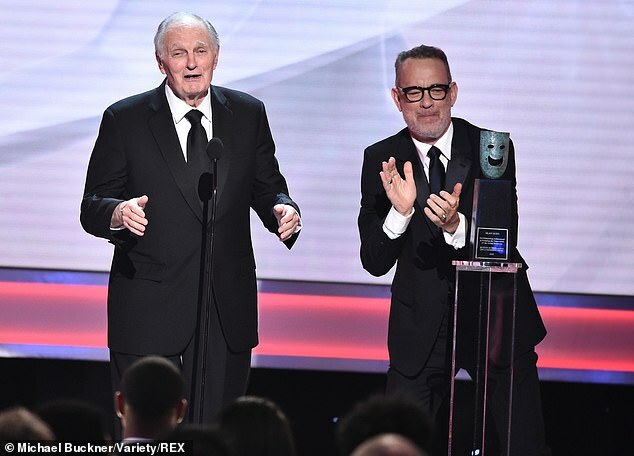 HollywoodXCHARXs top onscreen talents were out in full force at SundayXCHARXs 25th annual Screen Actors Guild Awards at The Shrine Auditorium in LA. Things got off to an exciting start, with The Marvelous Mrs. Maisel taking home all three honors in the TV comedy series categories. 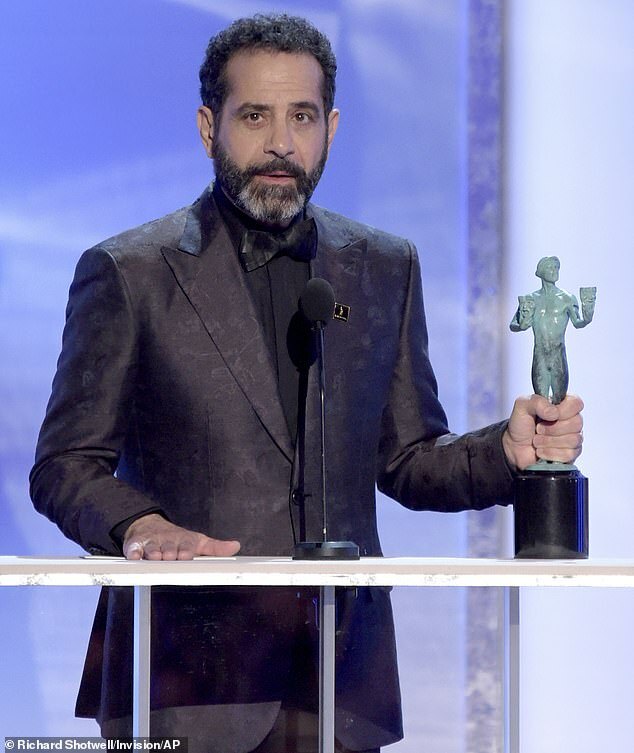 Her castmate Tony Shaloub received the Outstanding Performance by a Male Actor in a Comedy Series award for his work in The Marvleous Mrs. Maisel. The cast of the Amazon show also took home the Outstanding Ensemble actor, calling their production a ‘love fest’ and thanking creator Amy Sherman Palladino for her leadership. 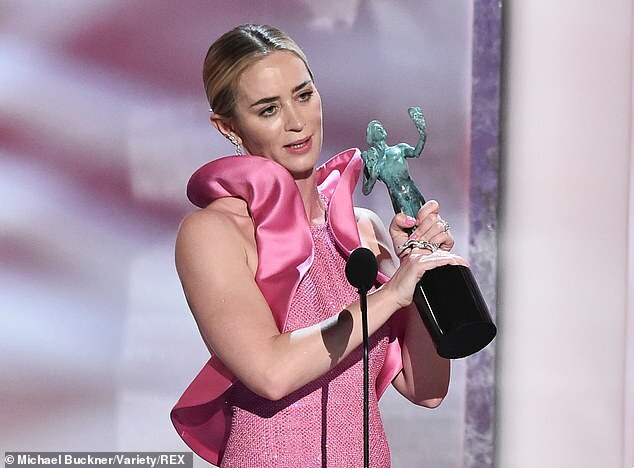 Emily Blunt was surprised to earn the Outstanding Performance by a Female Actor in a Supporting Role honor for her work in hubby John Krasinski’s film A Quiet Place. 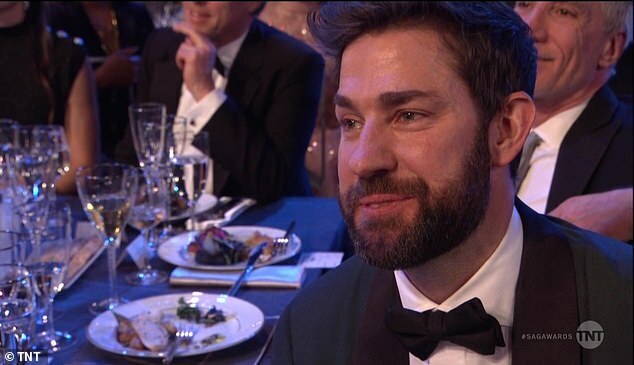 And she expressed her admiration for her other half in her acceptance speech, telling fellow actors: ‘I’m going to share this completely with my husband John Krasinski because the entire experience of doing this with you has completely pierced my heart directly. Surprised! Emily Blunt was surprised to earn the Outstanding Performance by a Female Actor in a Supporting Role honor for her work in hubby John Krasinski’s film A Quiet Place. 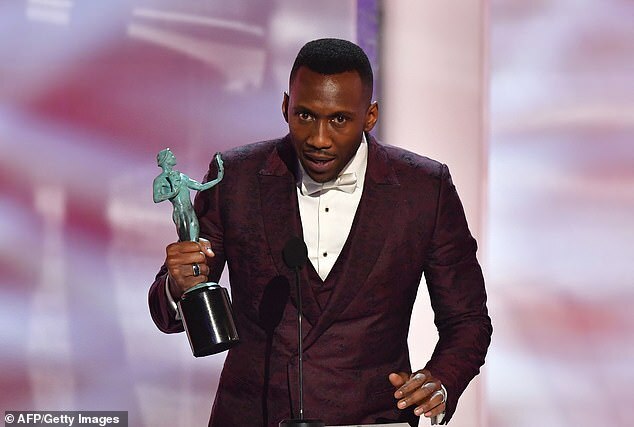 Mahershala Ali was awarded Outstanding Performance by a Male Actor in a Supporting Role for his part in Green Book. 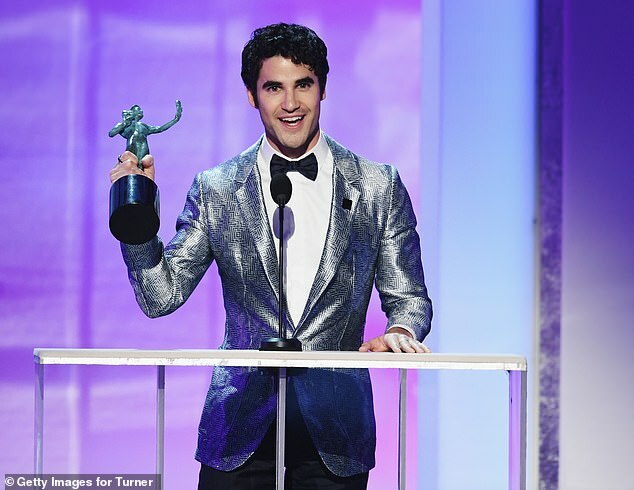 Keri Russell and Richard Madden presented the Outstanding Performance By A Male Actor In A Television Movie Or Limited Series to first time winner Darren Criss for his part as murderer Andrew Cunanan in The Assassination of Gianni Versace: American Crime Story. 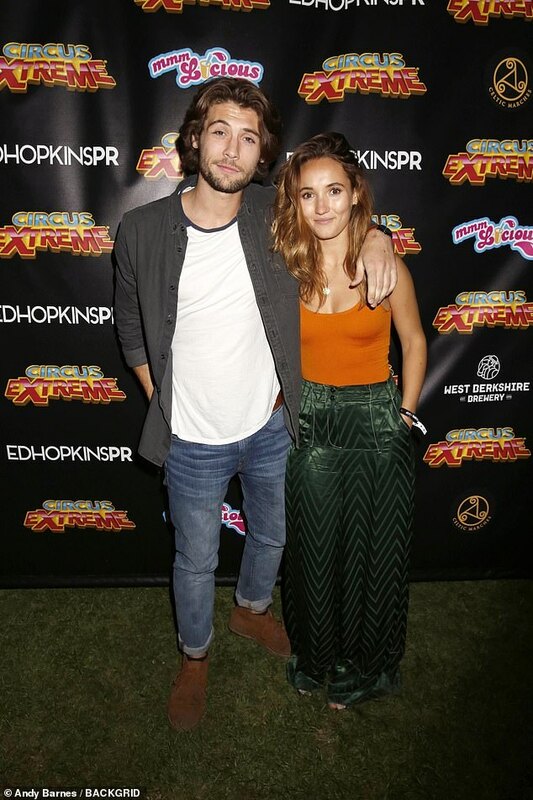 The Glee alum’s message focused on creating ‘something positive’ with his role. 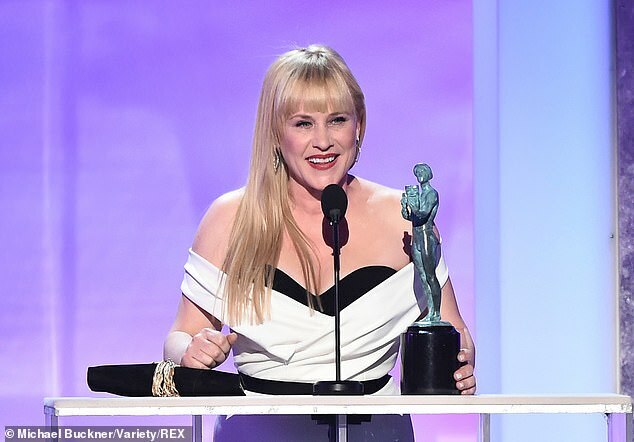 Patricia Arquette was awarded the Outstanding Performance by a Female Actor in a Television Movie or Miniseries honor for Escape at Dannemora. She thanked series creator Ben Stiller as well as castmates Benecio Del Toro and Paul Dano. ‘I want to thank Ben stiller for your incredible support and letting me explore [her character’ Tilly and believing that there was value to the way she saw the world and felt and her sexuality and all of it. ‘Benicio you are a beast and one of the most amazing actors I’ve ever watched. You blew my mind. Paul Dano, you’re an inspiration and, truly, honest, integral, I learned so much from both of you. Eric, thank you for your incredible work. 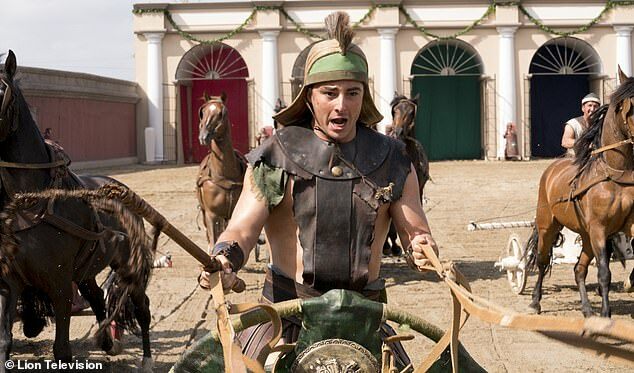 I was looking at the list of all the actors that worked on this today and it was six pages long. You were all incredible. 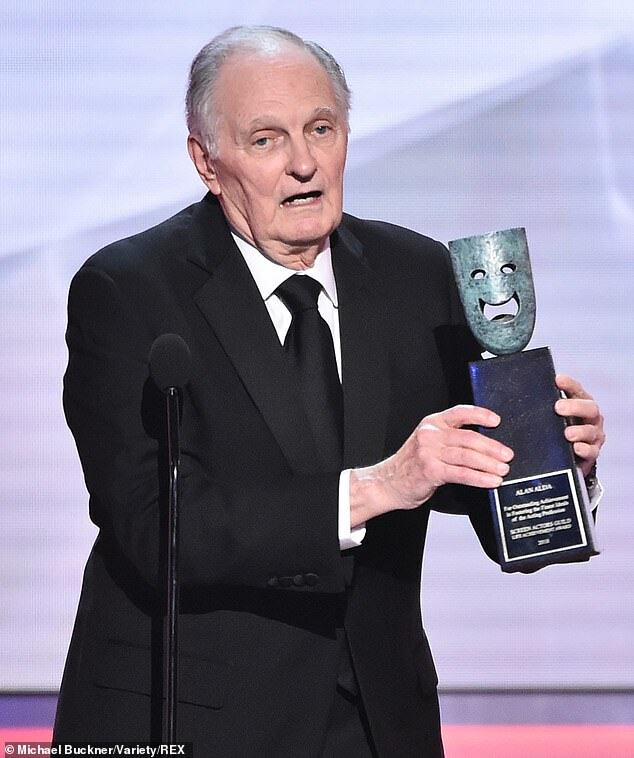 Veteran actor Alan Alda was honored with the Lifetime Achievement Award. 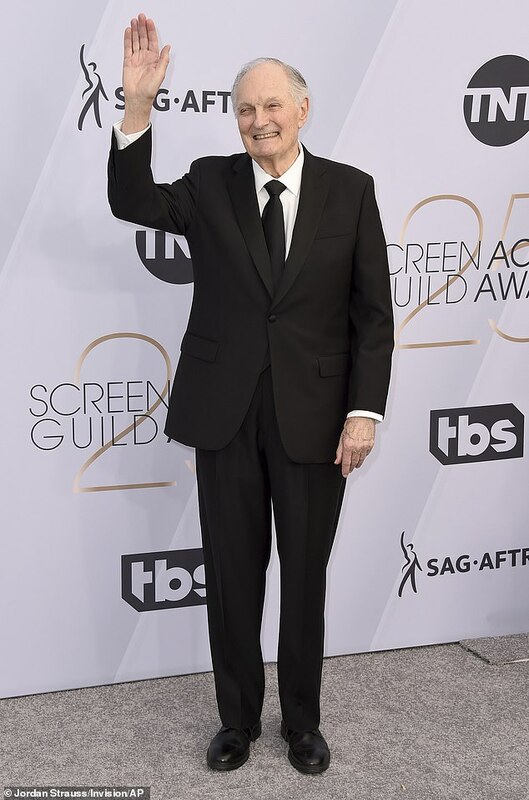 Alda thanked the ‘brotherhood and sisterhood of actors’ he gets to call his peers. ‘I see more than ever now how proud I am to be a member of our brotherhood and sisterhood of actors,’ he began. ‘When we get a chance to act, it’s our job, at least in part, to get inside a character’s head and to search, to search for a way to see life from that person’s point of view, another person’s vision of the world. ‘And then to let an audience experience that. It may never have been more urgent to see the world through another person’s eyes than when a culture is divided so sharply, actors can help at least a little just by doing what we do. 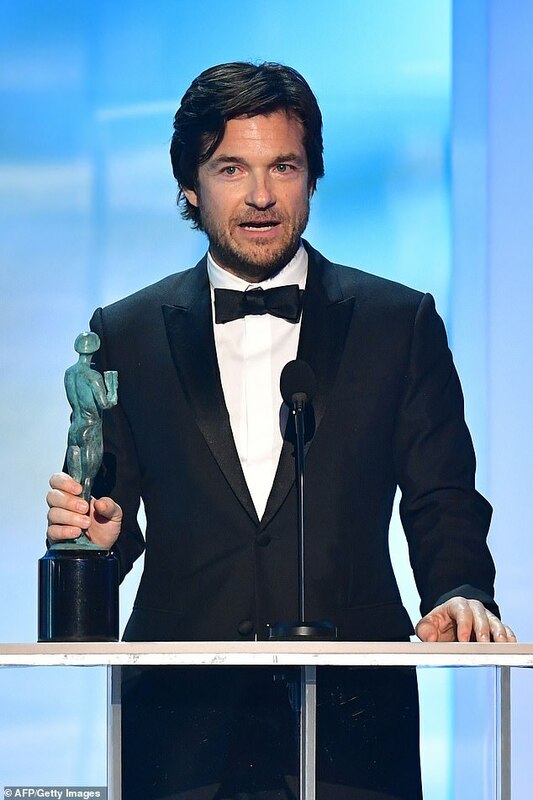 Outstanding Performance by a Male Actor in a Drama Series went to Jason Bateman for Ozark. He sent a hopeful message to those working actors still waiting for their big break in his speech. ‘I know there’s a lot of our fellow union members that are not here or are not working as frequently as they might want to, and that was certainly the case for me for a long time. And you wonder if you got it. You wonder if you’re any good ‘cuz what we’re doing is we’re just liars up there, you know, and we’re wondering if people are buying it. 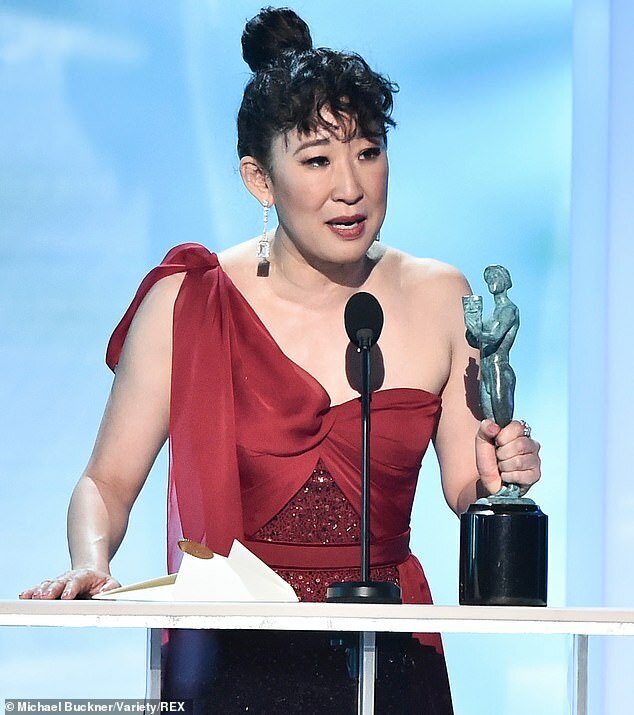 Outstanding Performance by a Female Actor in a Drama Series went to Sandra Oh for Killing Eve, marking her fourth career SAG win. 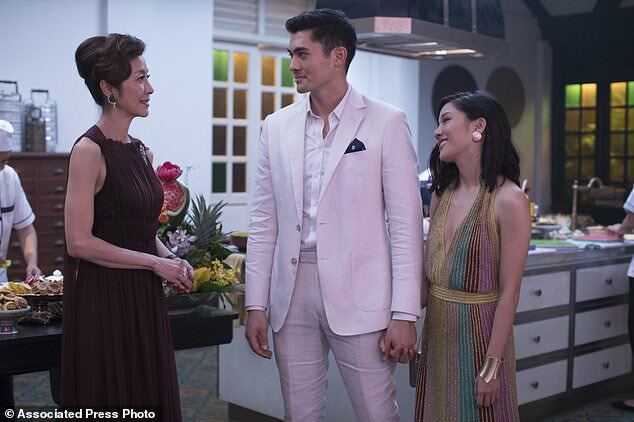 This Is Us took home the Outstanding Performance by an Ensemble in a Drama Series. Mandy Moore acted as spokesperson as the group of 15 castmembers took the stage. ‘We have the best crew in the business. We’re a little biased. 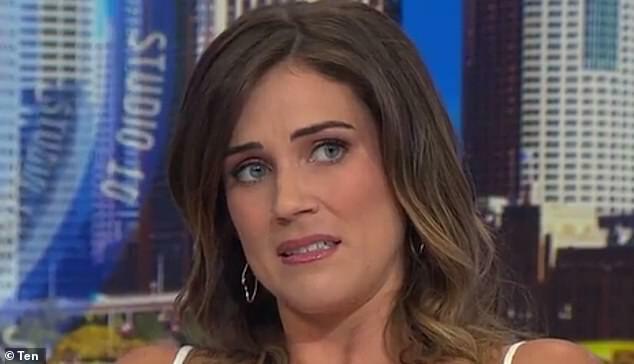 All of the background actors, guest actors, again, everyone has been saying it tonight but our show wouldn’t be what it is without you,’ she gushed. Rami Malek held back tears as he took the stage to accept his Outstanding Performance by a Male Actor in a Leading Role award for playing rocker Freddie Mercury in Bohemian Rhapsody. The Mr. 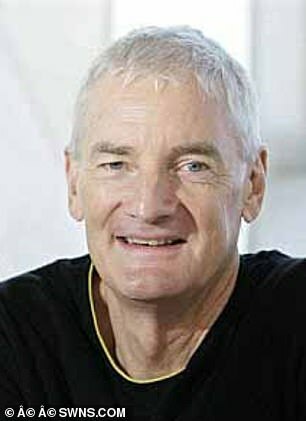 Robot actor talked about the ‘power’ he felt from playing the legendary rock star. 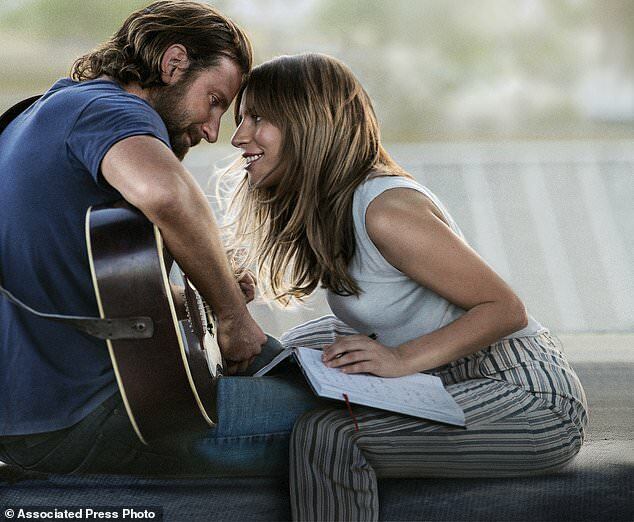 The film has nominations for best ensemble, Bradley Cooper (best male actor), Lady Gaga (best female actor) and Sam Elliott (best supporting male actor). 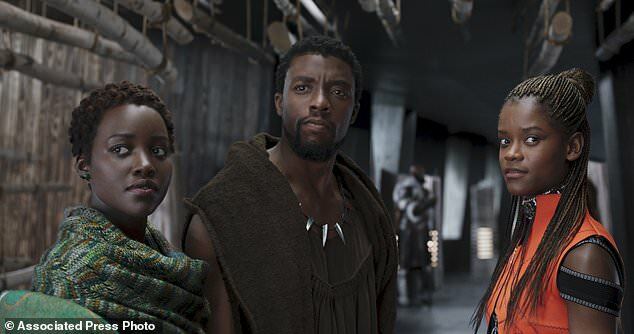 The other nominees for the group’s top award, best ensemble, are Black Panther, Bohemian Rhapsody, BlacKkKlansman and Crazy Rich Asians. The two leading Oscar nominees — Roma and The Favourite — were bypassed by the actors guild. The Favourite still earned nods for its three lead actresses — Olivia Colman, Emma Stone and Rachel Weisz — but Roma was shut out entirely. Both films landed 10 Oscar nods. The SAG Awards also have something the Oscars don’t: a host. Megan Mullally will emcee the show from the Shrine Auditorium in Los Angeles. 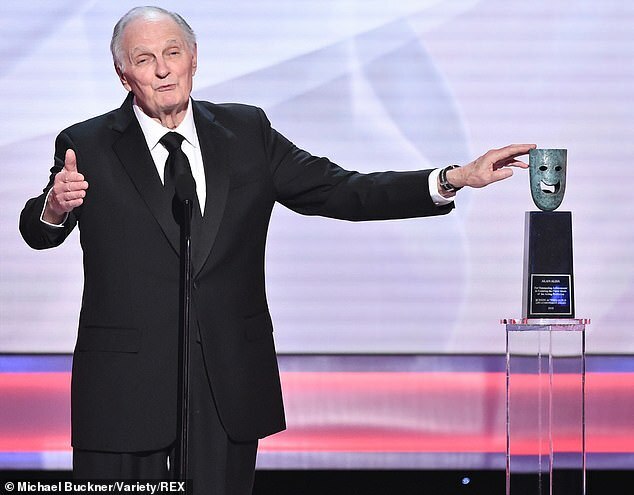 Tom Hanks will present Alan Alda with the Life Achievement Award. The best picture winner at the Academy Awards has always first been nominated for best ensemble by the SAG Awards except in 1996, when Braveheart won best picture, and last year, when Guillermo del ToroXCHARXs The Shape of Water overcame the SAG omission to win best picture. The actors guild instead awarded Three Billboards Outside Ebbing, Missouri its top prize. This yearXCHARXs picks, chosen by the 2,500 nominating members of SAG-AFTRA, included a few head scratchers. 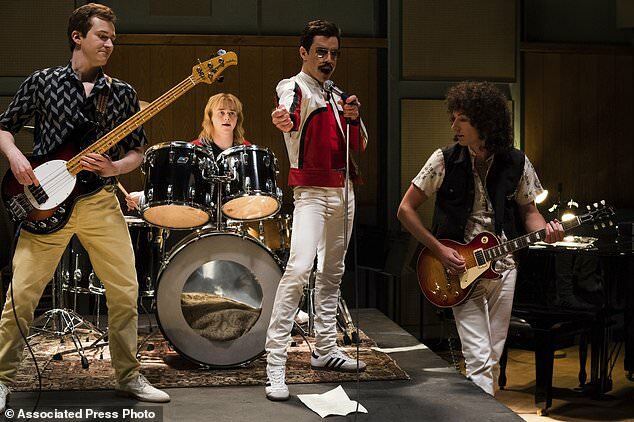 If the guild liked the cast of XCHARXThe FavouriteXCHARX well enough to nominate three of its stars, why did it prefer the ensemble of XCHARXBohemian Rhapsody,XCHARX a film widely seen as Rami MalekXCHARXs one-man show? 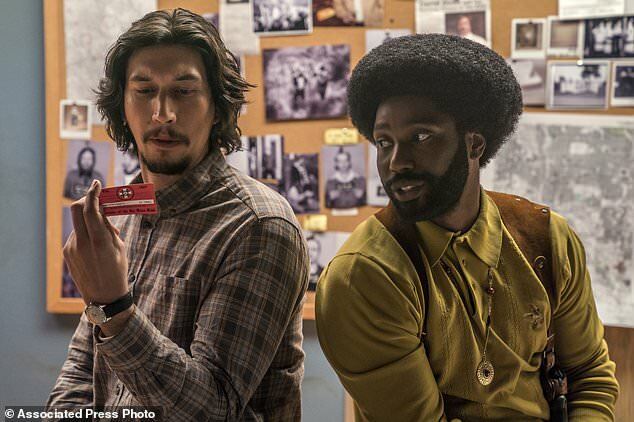 Ahead of this year’s show, the Screen Actors Guild also took the unusual step of publicly criticizing the Academy of Motion Picture Arts and Sciences for pressuring stars to appear only on the Oscars. The film academy has declined to comment. линк хиеналоуца.цом Ово је занимљиво We are looking for an investor for a project to grow dinosaurs from chicken eggs and relict plants. Necessary amount of investments from 400 000 to 900 000 dollars. For all interested parties, e-mail angocman@gmail.com. This will be very interesting.